In a new study published this past Monday in The Journal of the American College of Cardiology, researchers from multiple academic institutions found that running for as little as 5 minutes a day could significantly lower a person’s risk of dying prematurely! 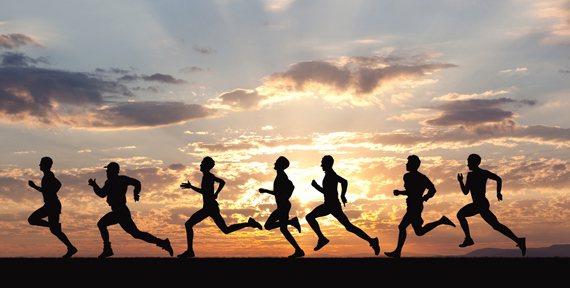 The runners’ risk of dying from any cause was 30% less than non-runners. Additionally the risk of runners dying from heart disease was 45% lower than non-runners, (this is even when the data took into account being overweight or being a smoker. Even overweight runners who smokes, were less likely to die prematurely versus people who did not run at all. Another link between gum disease & arterial disease!